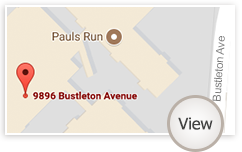 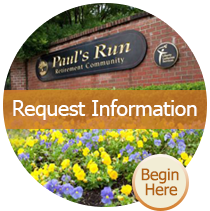 Residents at Paul’s Run can choose from a wide selection of apartment styles. 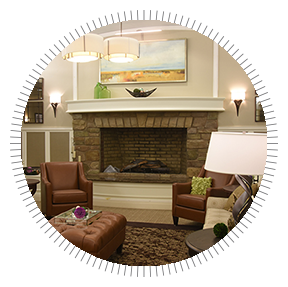 Each apartment features a full kitchen with a bright and spacious living area for relaxed comfort and plenty of room for entertaining friends. 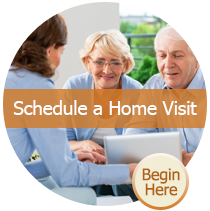 Click here to contact us online or give us a call at 877-412-1339 for more information.